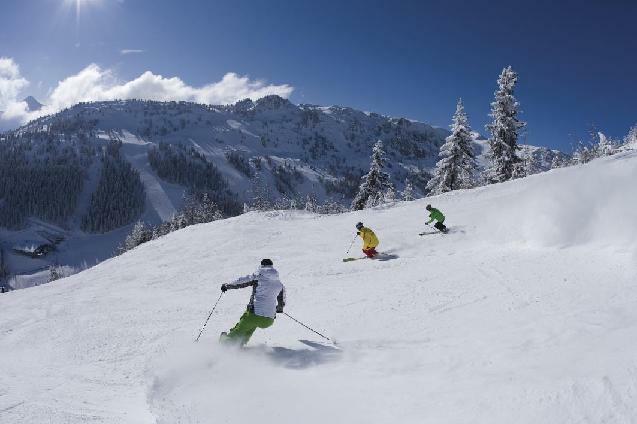 Mayrhofen is the largest of the resorts covered by the 'Zillertal Superski' pass, with 101km of runs. 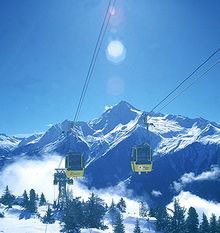 The skiing in Mayrhofen itself is on two separate mountains and the new cable car up to the Ahorn area makes access much quicker and easier. 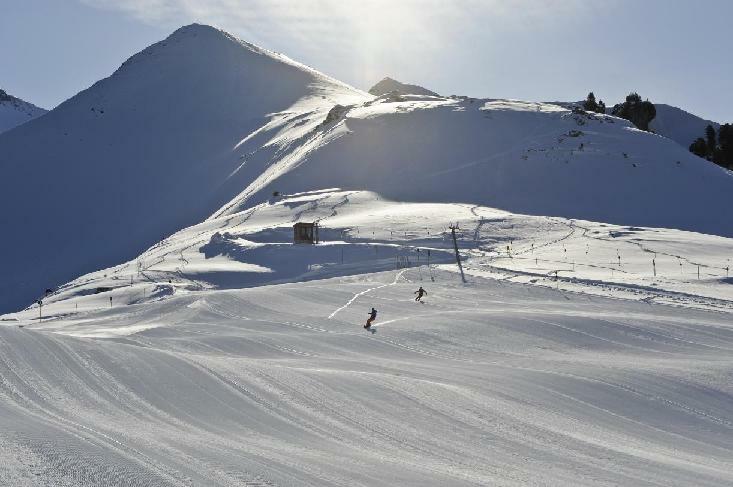 Confident intermediates are best catered for, while better skiers can test their mettle on Penken’s challenging ‘black pistes’ - including the infamous Harakiri slope – while beginners, pleasure-seekers and carving enthusiasts can have the broad, sunny pistes of Ahorn all to themselves. 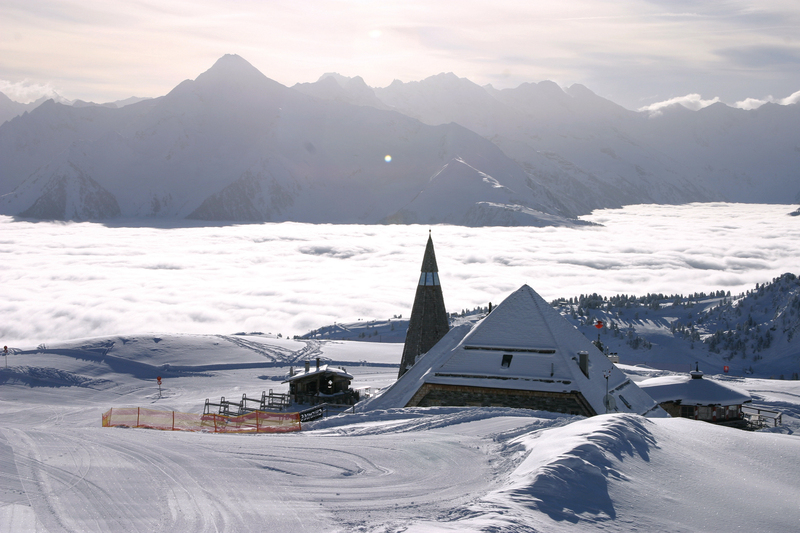 Snowboarders will not find Mayrhofen the best place to learn, but the initiated can revel in the world class Vans Penken Park. 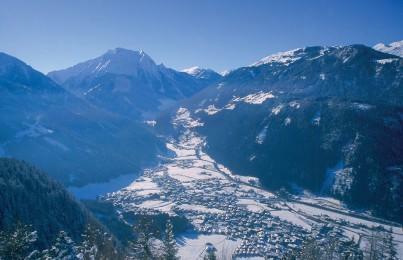 Mayrhofen itself is a town in its own right and therefore perhaps not as quintessentially "alpine" as a lot of Austrian resorts. 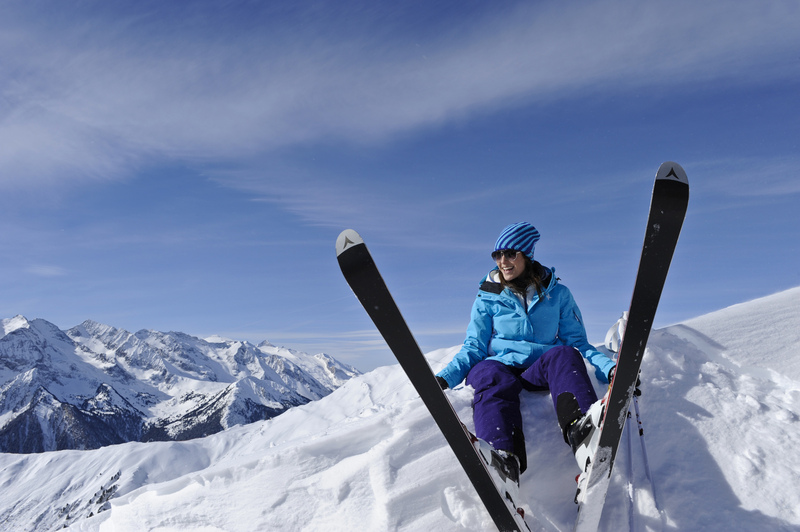 However, the plethora of accommodation options, restaurants, off-snow activities, bars and nightclubs more than makes up for this. 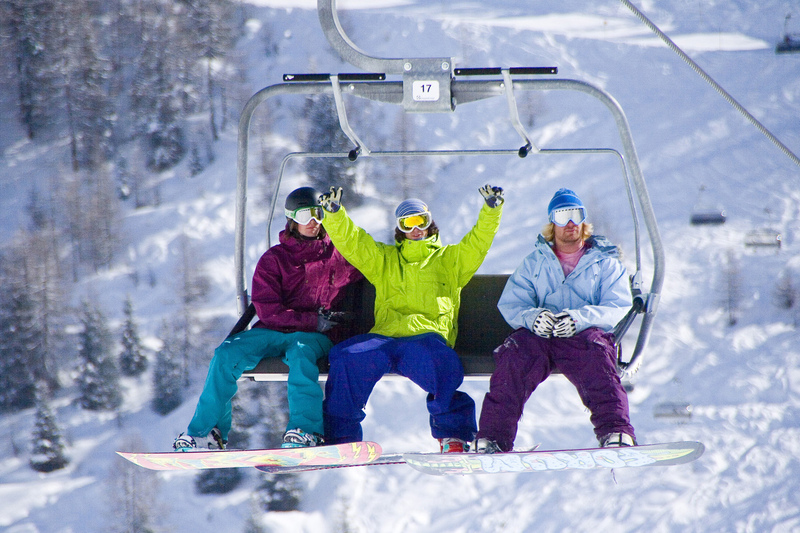 The Mayrhofen clientele is a mixture of young crowds looking for good nightlife and families looking to exploit the excellent child care facilities. Both of these are available and Mayrhofen manages to allow both sorts of holidays with neither group upsetting the other. 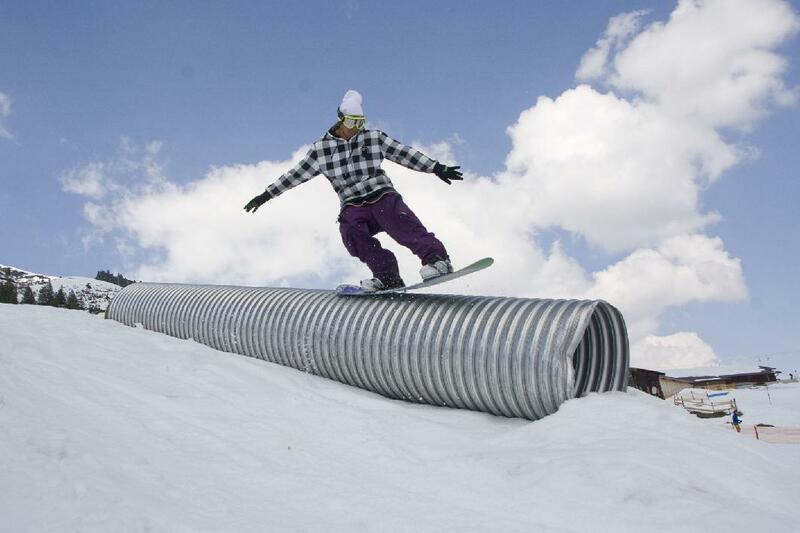 Brilliant terrain park. 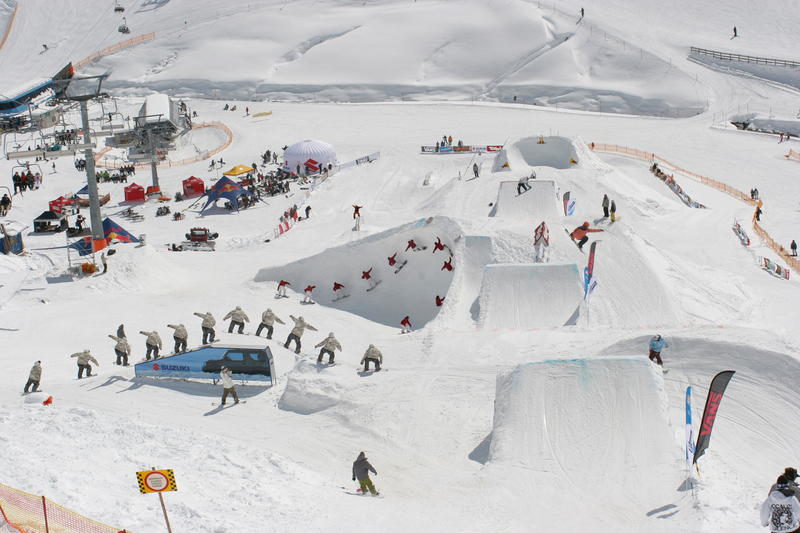 Great for partying and for good snowboarders. Large ski area with glacier. Suits both party-goers and families. Range of hotels from Pensions to luxury spas. 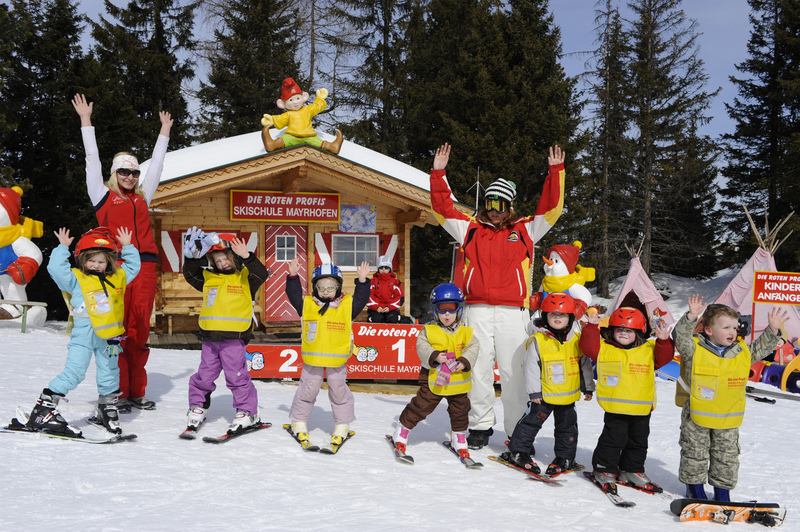 Ski school "Die roten Profis"